Much like strawberry chia jam, I have a feeling that this recipe will quickly become a staple ingredient in my baking recipes. 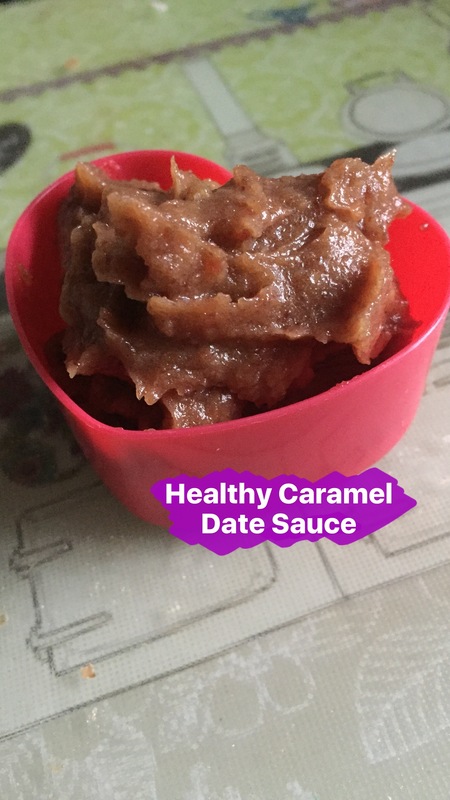 This is beyond easy to do, healthy, yummy and only requires one ingredient (plus water)… dates!! Medjool dates are the tastiest but feel free to experiment. 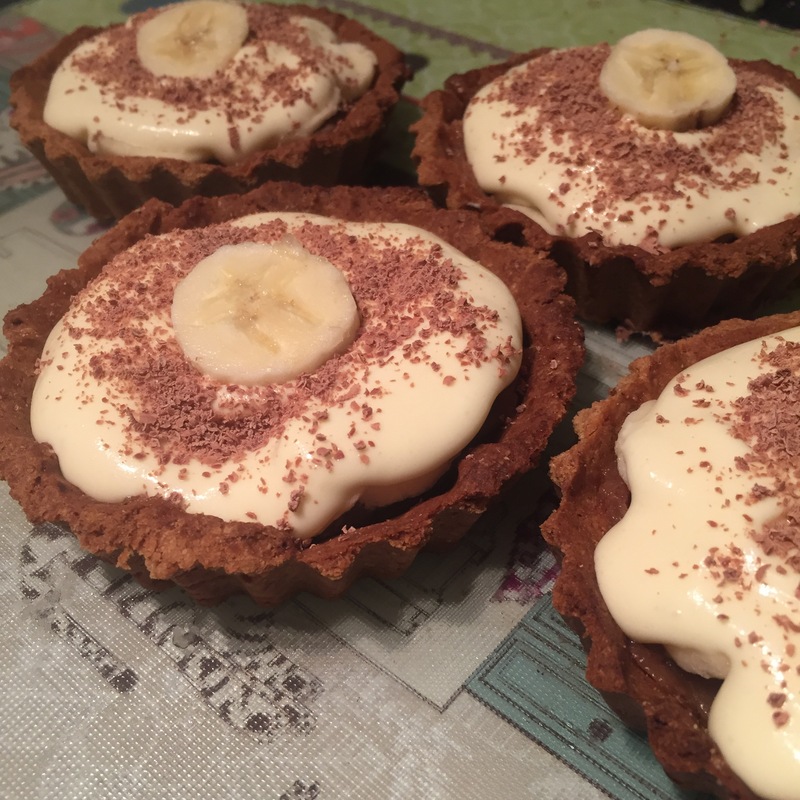 I’ve already used this in my Banoffee Tarts and I’ve a few more recipes planned which uses it too!! 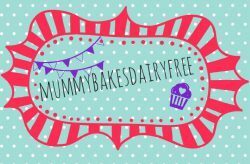 There are lots of variations of this out there, most use more ingredients however this version fits mummybakesdairyfree perfectly. It’s simple, yummy, allergy friendly and reasonably priced. Anyway that’s plenty of waffle to be getting on with. Ooh! I bet it would be nice on waffles… goes off to Google waffle makers!! 1. Place the dates in a bowl and cover with boiling water. Leave to soak from 15 minutes. Drain the water, reserving it for later. 2. Transfer the softened dates to a food processor. Blitz until a rough paste is formed. Then add a little of the reserved boiled water (about a tbsp). Then blitz again for 5 minutes until the sauce is thick and smooth. You can more water if you want a thinner consistency. Dairy, egg, nut, soya and gluten free. Vegan. Refined sugar free. Oh I love this! Dates are so tasty, aren’t they and they just bring an extra ‘je ne sais quoi’ to every sweet dish you add them to. Pinning now!